1. Wear Hardtails: who wants to be wearing shorts on the scratchy chairs. 2. Parka: No matter how hot it is outside, bring a sweater. It becomes Antarctica in many areas. Burr. 3. Stay hydrated. I advise bringing a gallon, even though you may look like one of those fools who wears a ‘Muscle Milk’ tank. Why the hell are there no vending machines downstairs? Yes, I know they are in the ILC, but who wants to walk there? I’m not talking about late night snacks, if your really desperate, you would stop at the U-Mart on your way and get gummy worms. Just a Dasani machine, is that so much to ask? Yes, I know there is the Bookend Cafe, but really… If you’re a true library goer, you stay waaaay after it closes. 4. Have Cat Card at all times: I forgot my CatCard and had to ask someone to get me into the library. I’m guessing to prevent homeless people…hopefully I wasn’t mistaken for one. So My Life. 5. Hermit: if you want to be anti-social, go on the 5th floor to study. Single desks, study rooms with harsh lighting, and no tables for sharing a box of Ritz crackers with friends. At least it was from the Fresco menu…. 6. Late night regret: It is a different kind of remorse than late night t-bell on saturday. 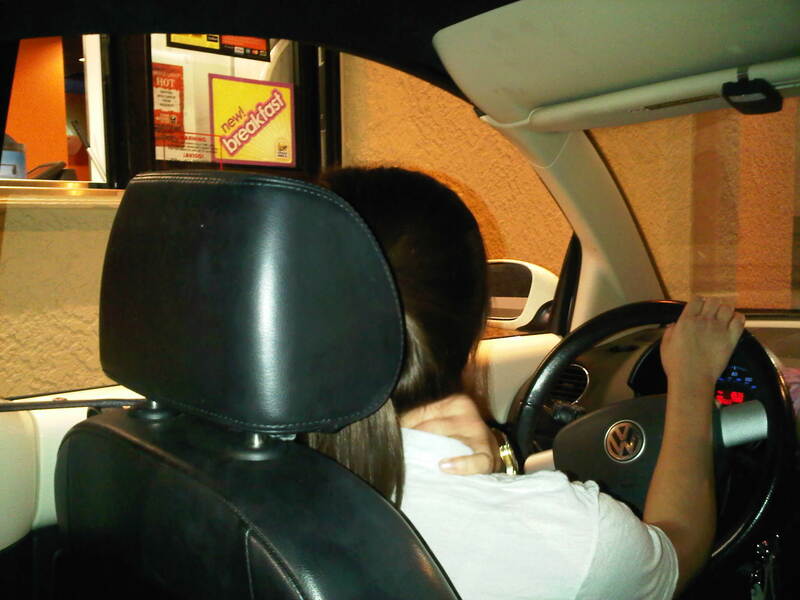 It is the remorse that you feel knowing you were completely coherent going through a drive-thru on Speedway. 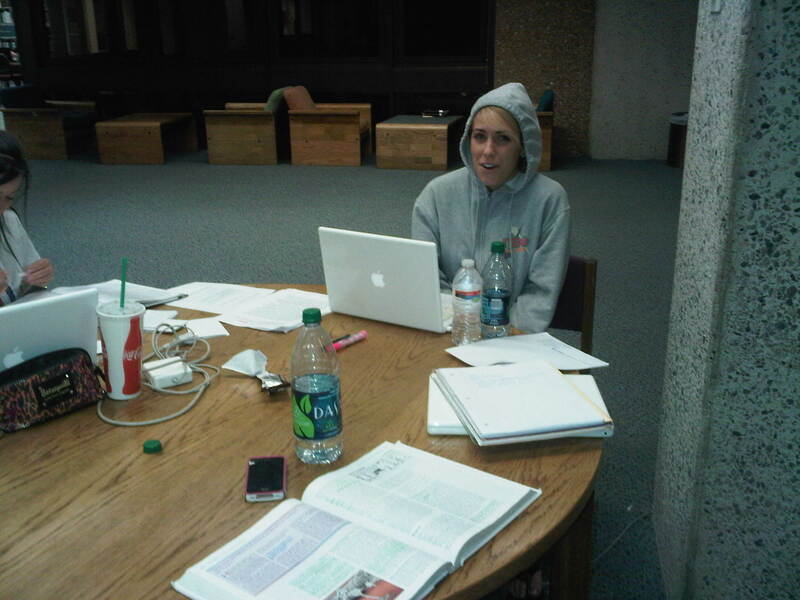 Don’t ever go to the Law Library. I got kicked out for eating nuts. NUTS!